Major cities like Kansas City, Columbia and St. Louis are likely to be prime target areas. 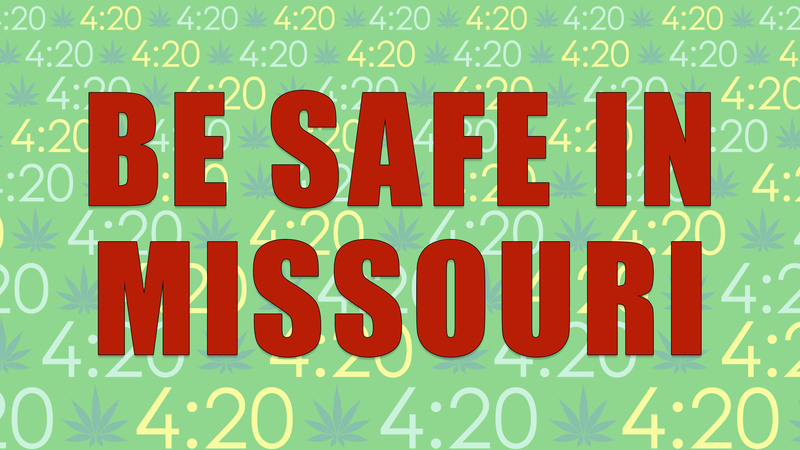 While there are no Missouri medical marijuana dispensaries open yet, if you plan on using cannabis to medicate (or recreationally), please do so with caution. Avoid driving at all costs! Driving under the influence is a touchy subject. Many people are suffering because they have lost loved ones to drugged or drunk drivers. Please, at all times, keep this in mind. Medical marijuana patients should ALWAYS exhibit the utmost caution when medicating and driving. Why Is Missouri Cracking Down On Drugged Driving? Though cannabis is technically legal in Missouri for medical purposes (the program is yet up and running), it is not yet legal to consume recreationally. However, driving under the influence of both medical or recreational marijuana is prohibited under Missouri state law. And the Show Me State has provided some facts to back up their desire to crack down on drugged driving. While no one has died from a cannabis overdose, there have been fatalities from motor vehicle accidents from those under the influence. Some types of cannabis use (dabbing and heavy-dose edibles, for example) can seriously impair one’s ability to drive. Reflexes are slowed and vision can even be blurred or delayed. Such side effects can lead to calamity if the subject isn’t cautious about what they’re doing. In 2017, Missouri saw around 1,000 fatalities from vehicle crashes. Of those, according to Fox4 Kansas City, 78 people were killed in crashes that involved one (or more) drugged drivers. The Missouri Department of Transportation also reported that 142 accidents occurred that included one or more drugged drivers. While this number is small in the scope of things (7.8% of 1,0000 deaths), it was enough to justify a law enforcement crackdown on drugged driving. Naturally, drugged driving isn’t limited to just cannabis, either. Drugged driving includes cocaine, opioids, meth, heroine, etc. How Much Is Over The Limit? Essentially, in the eyes of the state of Missouri, just one puff of cannabis is enough to impair a person’s ability to drive. In lesser words, just one hit and you could get a DUI. But is one hit really enough to impair one’s judgement? Alcohol, for example, is regulated by percentage. If one were to have two or three beers over the course of one night, they would pass a breath test if pulled over. If one were to down one or two shots of a high-percentage alcohol (like Wild Turkey), they would likely fail a breath test. This is because their blood-alcohol levels would be beyond the legal limit. The same should apply for cannabis. A medical marijuana Missouri patient should be able to apply a cream to their hands and drive. Or have a few puffs or even a bite of an edible. While using cannabis can certainly lead to a heightened euphoric experience, light or casual use to medicate does not generally impair one’s judgment. It is still illegal to drive under the influence of cannabis. However, it might be time for states with recreational and medicinal marijuana programs to consider establishing a set limit, or blood-cannabis percentage. Not all cannabis is created equal, and not all cannabis users use marijuana to get high. 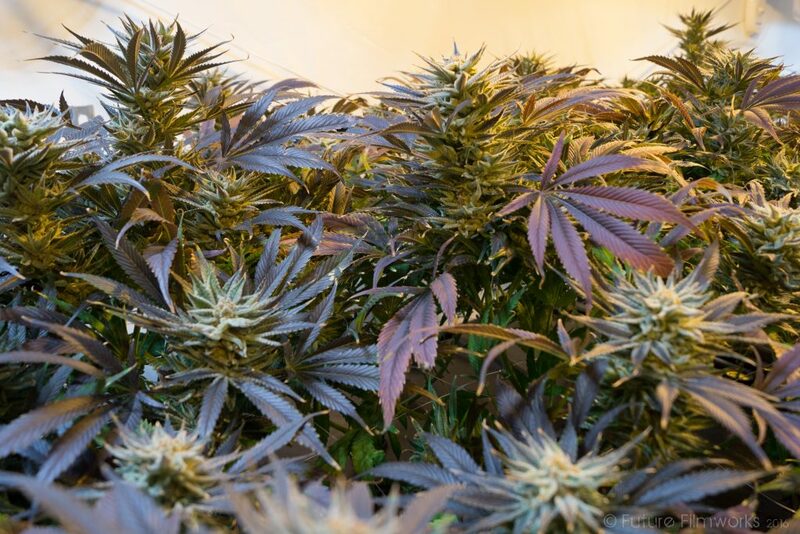 Many medical marijuana patients simply use cannabis to treat their medical ailments. A chronic pain patient may use cannabis to dull or lesson the severe pain that they are dealing with. A cancer patient might wipe a THC cream on their hands to dull painful neuropathy. These are not people who are using cannabis to impair their judgement. And like alcohol, using cannabis in moderation is generally safe. If that wasn’t evidence enough, the National Organization for the Reform of Marijuana Laws (NORML) conducted an extensive deep dive into whether marijuana adversely affected one’s judgment while driving. They found the results to be inconclusive. Several studies even found that cannabis was safer than alcohol overall. What Should I Do For 420? Stay indoors if you plan on using cannabis. With police roaming the streets, searching for drugged drivers, it’s just not worth the risk. Relax on your couch. Watch some movies. Play some video games. Have a deep conversation with someone you love. Enjoy a nature documentary on Netflix. Our Planet is particularly gorgeous in 4K. No matter what you do, remember to stay safe, have a good time and love your neighbors. In the meantime, if you want to get legal, simply call or text us at (314) 282-8017. Our friendly support team can assist you in getting your Missouri medical marijuana card. Setting up an appointment takes only a few moments, so call us today!